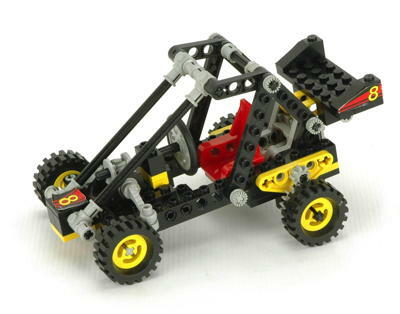 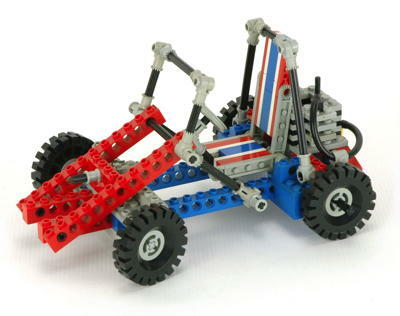 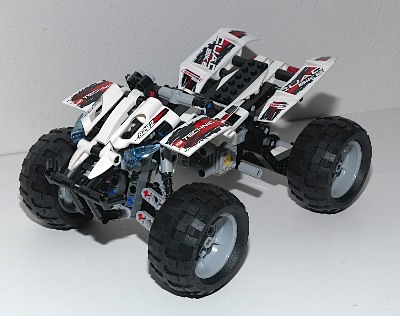 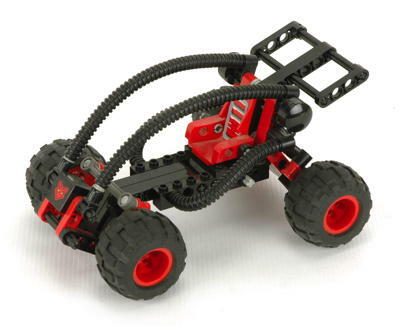 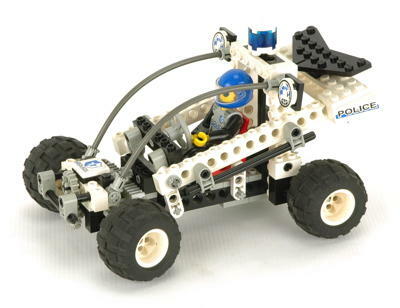 This is the category in which Technic has been the most prolific. 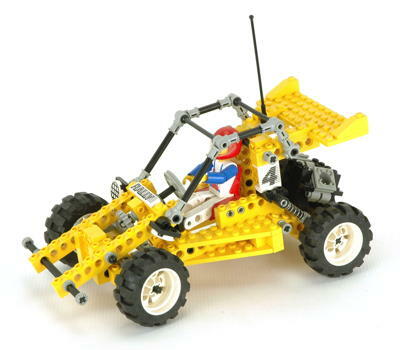 So what exactly is a dune buggy? 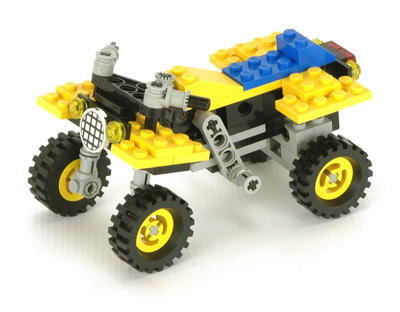 There is really no firm definition, but the general idea is a pure off road vehicle which would not be used on the road. 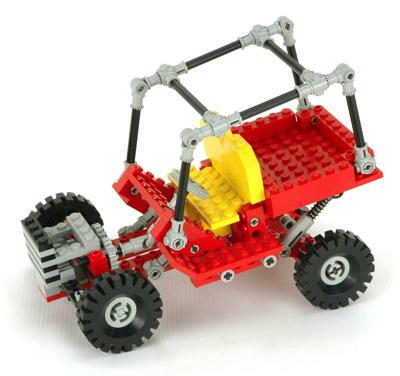 They typically have a small engine, suspension, and a roll bar. 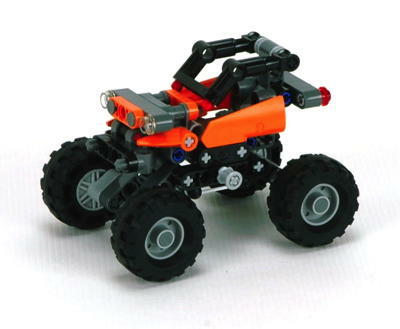 ATVs have also been included in this category due to their similar utility. 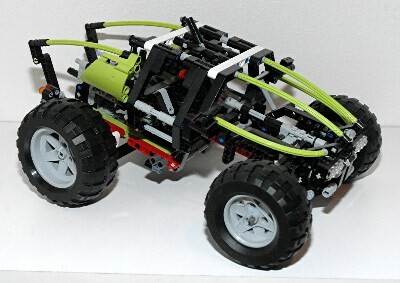 Most of these buggies are pretty simple, but there are a couple with adjustable frame height which are fairly complicated. 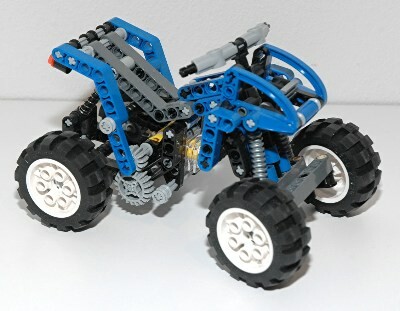 Several have suspension. 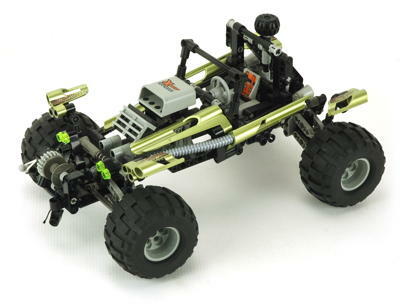 Most, but not all, feature steering. 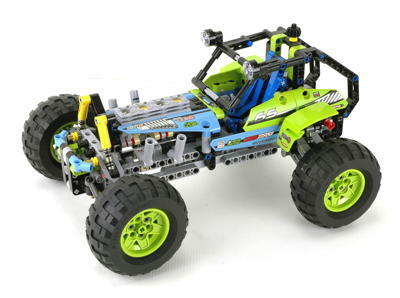 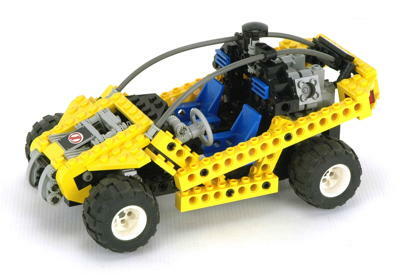 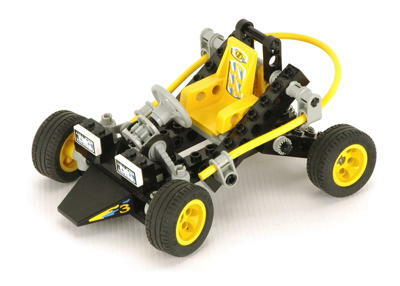 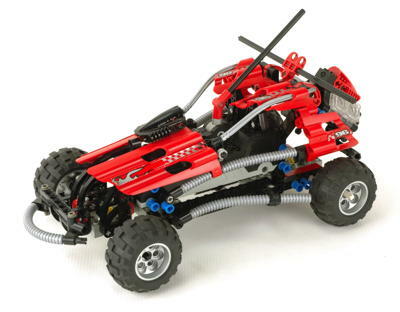 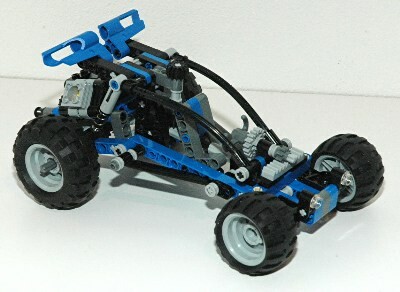 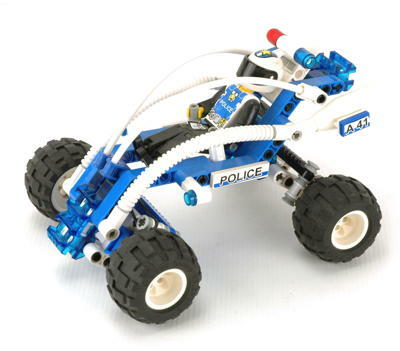 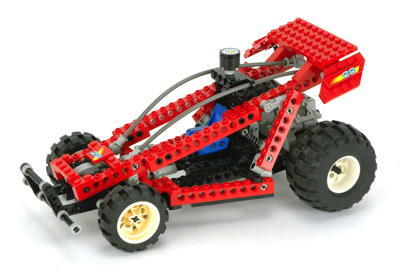 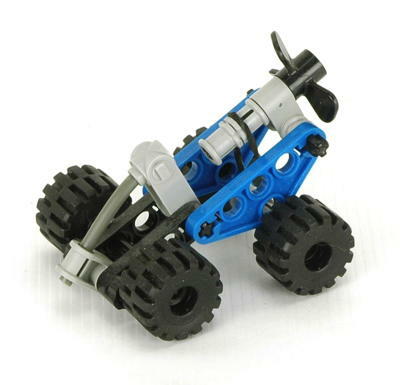 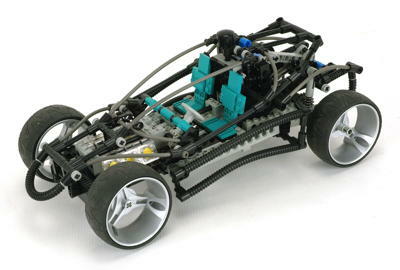 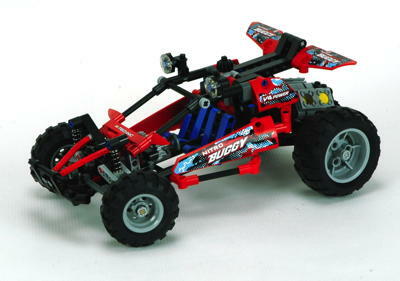 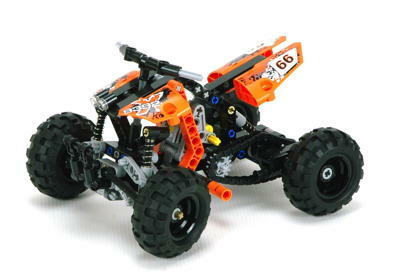 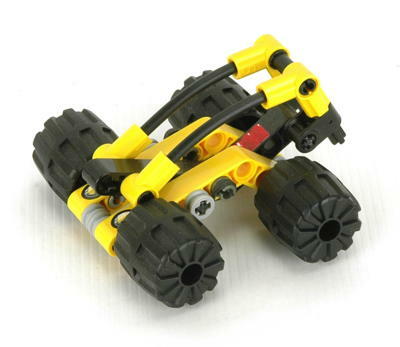 My favorite is 8428 because of the suspension adjustability and the excellent wheels. 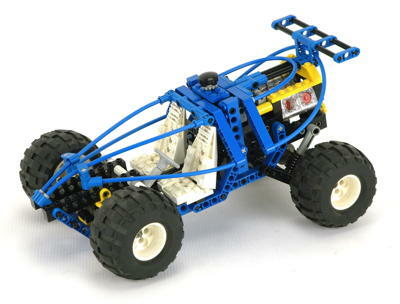 The 8284 dune buggy is actually an alternate model but was marketed as the primary model in the USA so is included here for completeness.